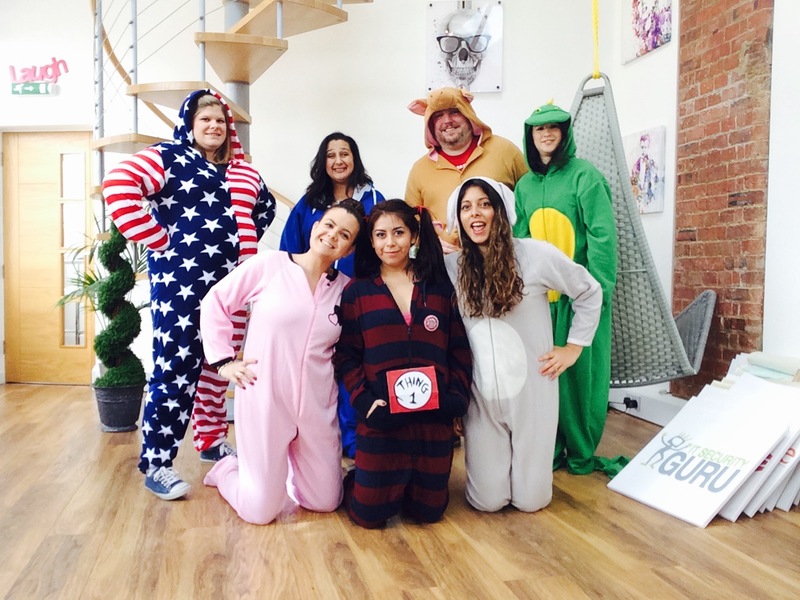 As part of the National Autistic Society‘s Autism Awareness Week, Eskenzi PR is taking part in Onesie Wednesday! We are wearing our onesies to work (and lunch) to proudly raise awareness of Autism. Onesie Wednesday is a day you can really show how unique you are, and that it’s ok to be different! For those with autism, having that acceptance and understanding from others that it’s ok to be different is so important. Having a younger brother with severe autism myself, I really like this message and am so grateful the whole office has joined in with the cause. A huge thank you to everyone who has sponsored us so far – we really, really appreciate it! Happy World Autism Awareness Week!